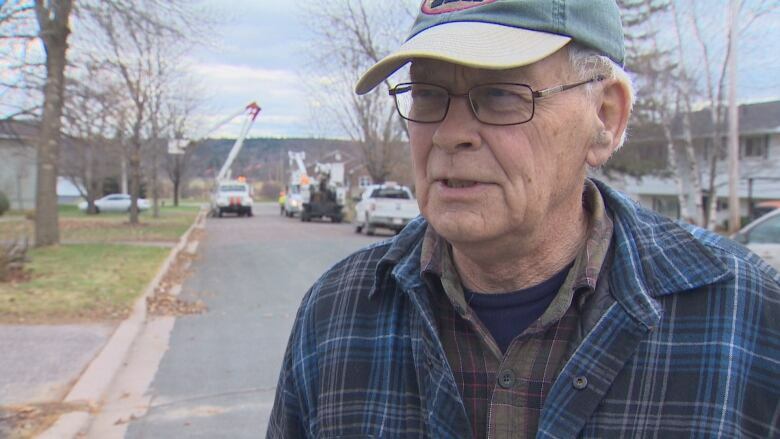 Frustrated with another widespread power outage, Fredericton-area customers are criticizing NB Power for having "fragile" infrastructure and are calling on the utility to invest more in its system. Using more than 300 crews this week, NB Power began restoring power with help from neighbouring utilities and partners to finish the job. 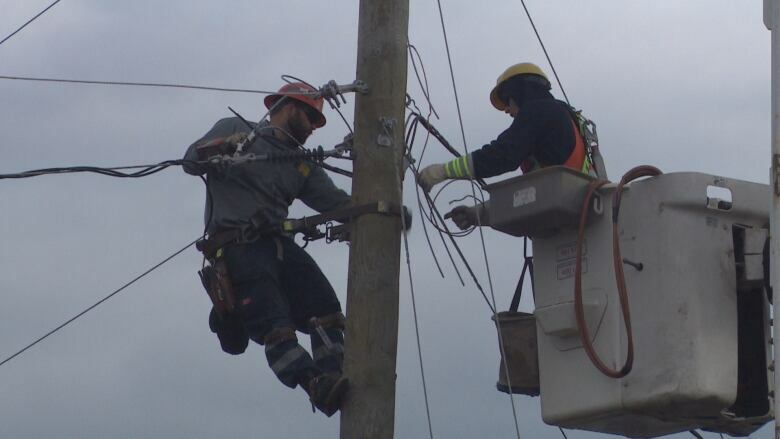 That effort continued on Thursday, as the number of outages dwindled to less than 300 in the evening. 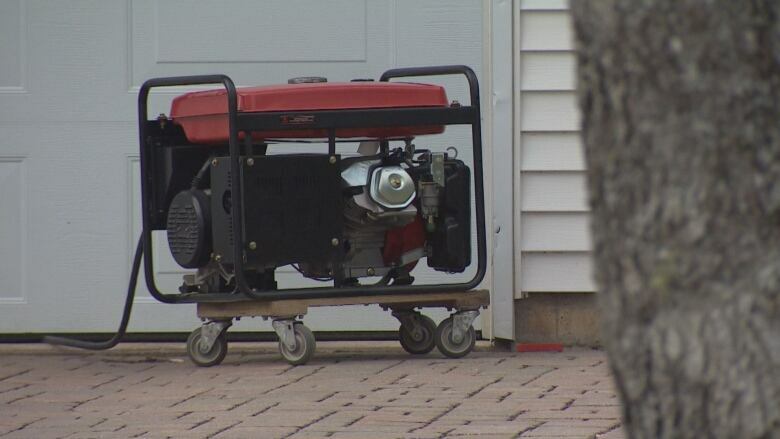 "We realize this has been very challenging for many of our customers," said Marc Belliveau, NB Power spokesperson. But for some, that isn't enough. Hanwell resident Debra Musetta lost her power for five days. She is angry about the lack of investment in infrastructure which could prevent long outages. "It's been chaos having cords everywhere from our generator," she said. "It's exhausting; that's how it's affected me. It's just exhausting for that many days." In a Facebook post, Musetta wrote she believes money that should be for infrastructure is going into the "political pot." "In a crisis, the NB Power workers and taxpayers can eat cake," she said. She isn't alone in her frustration. Fredericton resident Denise Tardif was without power for three days and said it was quite cold in her home. She said she thinks the system is fragile. "I think we're going to invest in a generator since we lost all of our food," she said. "Since [post-tropical storm] Arthur, I've seen the fragility." 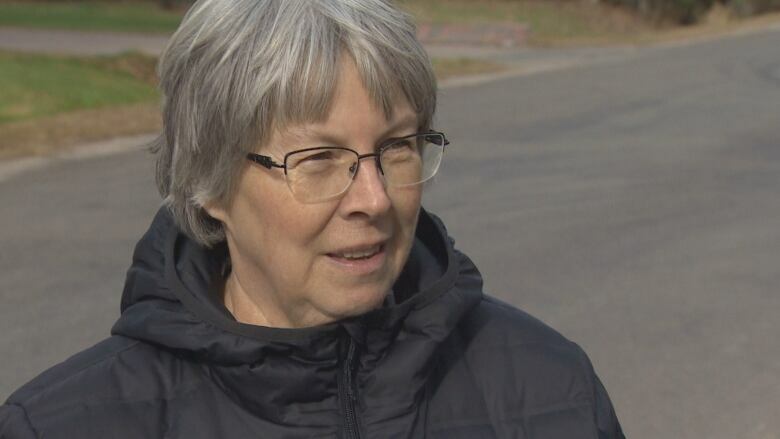 Tardif has lived in Fredericton for 28 years and said she's never seen this many power outages. "Every time there is some wind you think, 'Oh, my goodness,'" she said. Sarah Allison, a Fredericton resident, also lost her power on Saturday. She has had her power go on and off for the past few days. She said since Arthur things have changed for her. She bought a bigger generator capable of powering her heat pump, television and some lights. Jim Boone said he believes NB Power is doing the best they can, but it was hard losing power for so long. Boone lost his power Saturday night when the storm hit. He said he was getting by with a generator, but the hardest thing was preparing meals. "We do have a little gravity-fed oil stove that we can heat our water on," he said. "We're set up for survival."